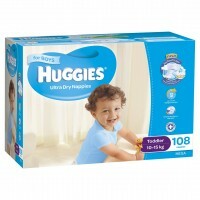 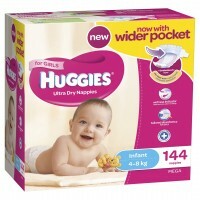 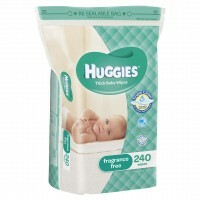 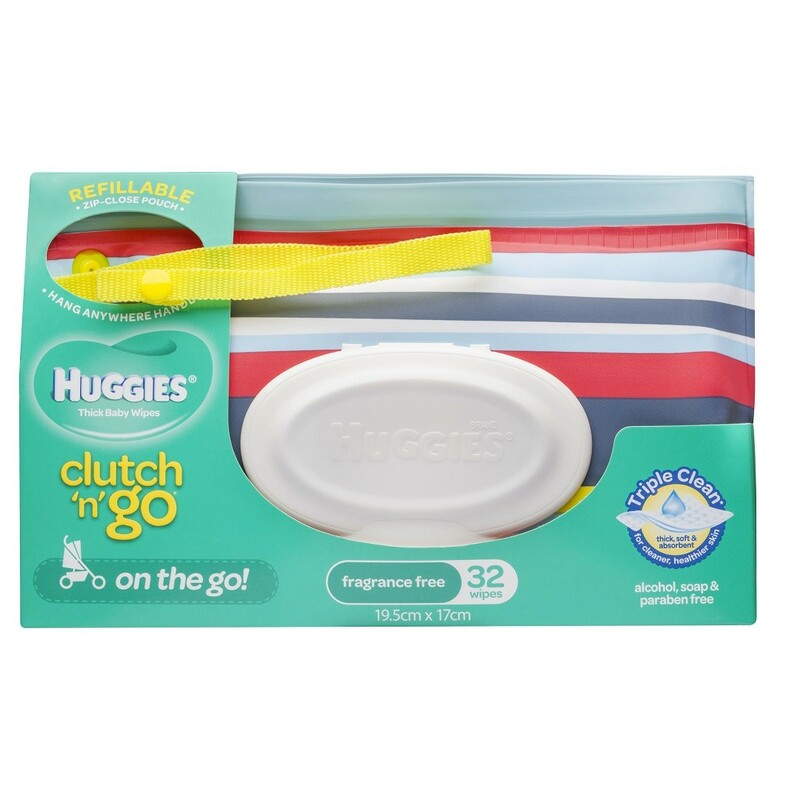 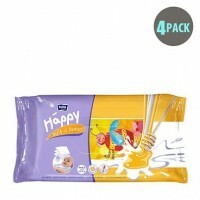 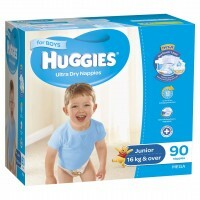 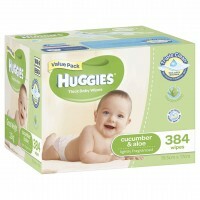 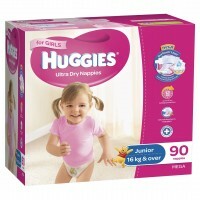 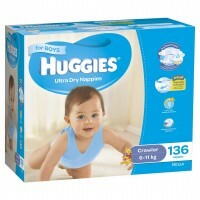 Huggies baby wipes clutch ‘n’ go pack is convenient when on the go. 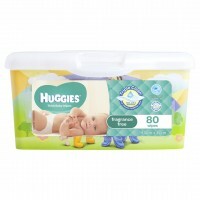 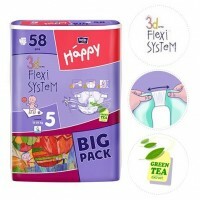 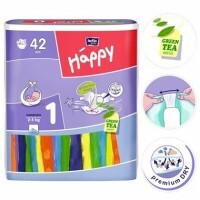 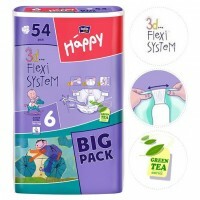 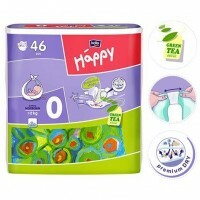 the pack is refillable with a zip close pouch to keep wipes fresh and moist, and an easy open lid that allows for easy dispensing. 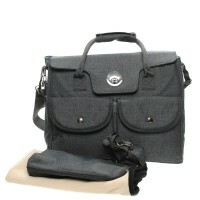 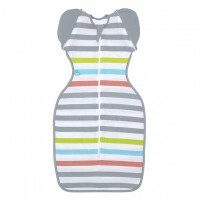 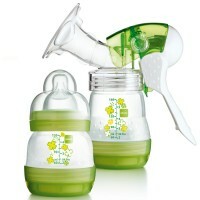 its streamlined, funky design and hang anywhere strap means it easily fits into any nappy bag or hangs off your stroller.